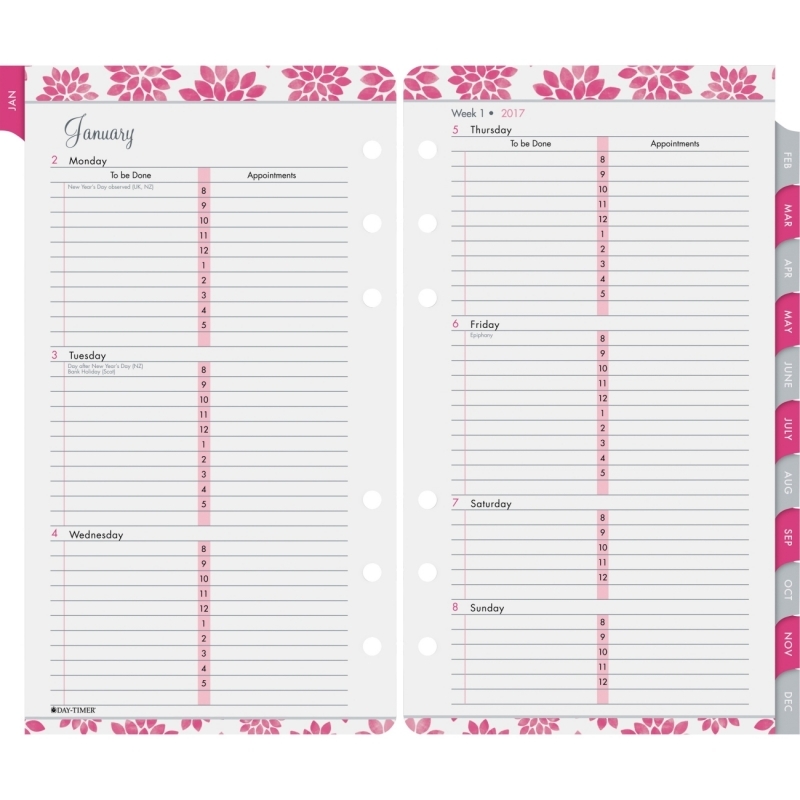 Keep your schedule on track on-the-go with this stylish Cambridge Ballet Monthly Pocket Planner. 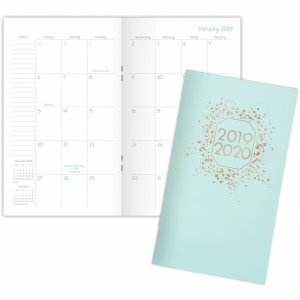 Smooth, soft-touch covers in pastel teal has a gold foil date emblem on the cover. 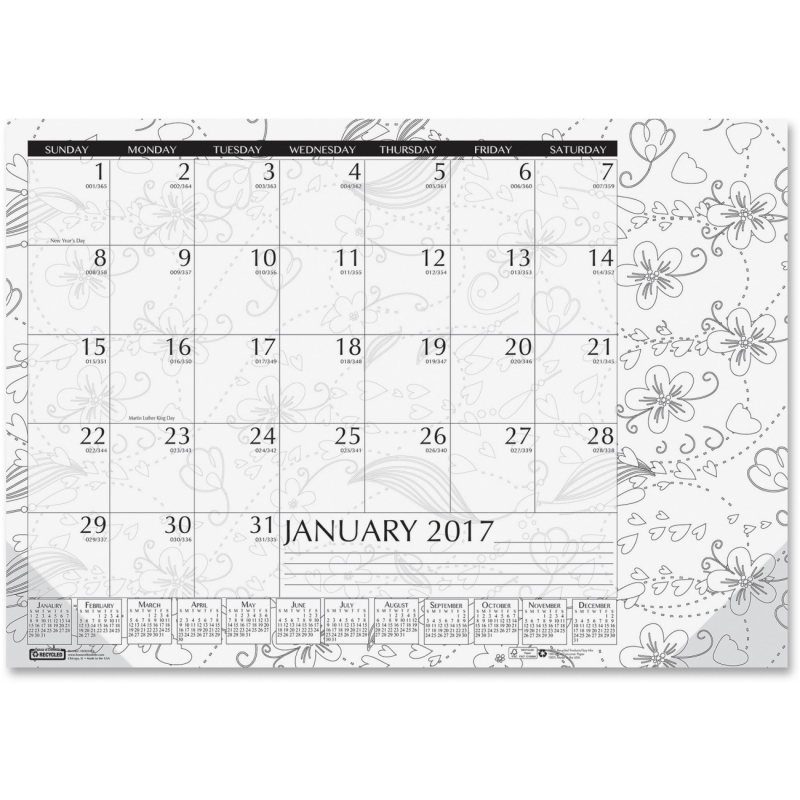 An octagonal, gold foil date emblem is surrounded by a splattered dot pattern. 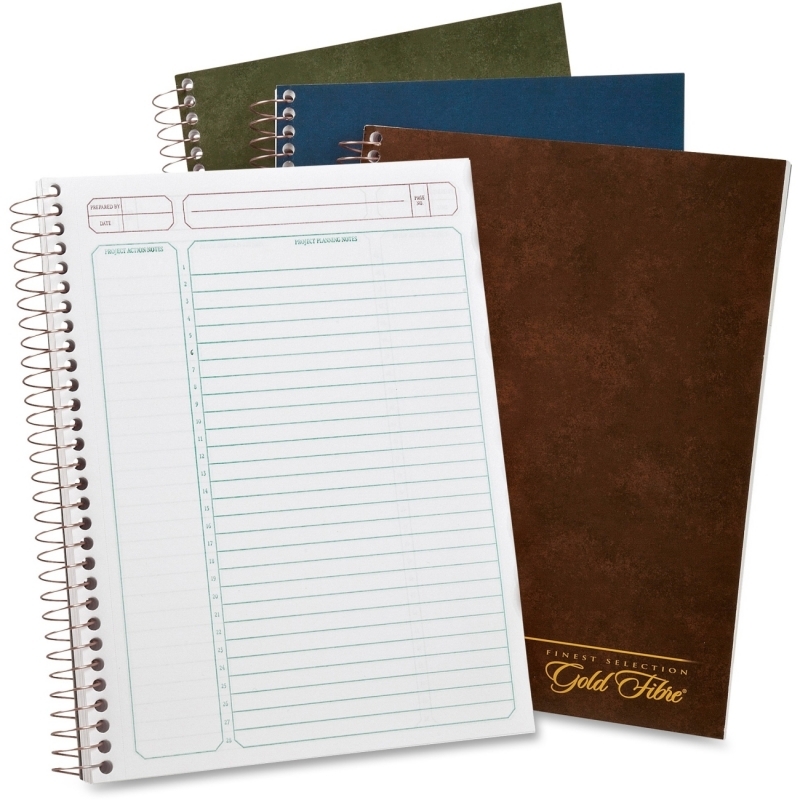 Soft covers feature a silky, ultra-smooth finish. 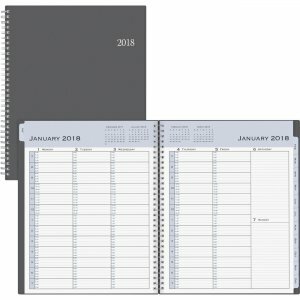 Planner covers 25 months from January to January for complete planning over a two-year span. Two-per-page-month spreads give a clear view of the month ahead with weeks displayed from Sunday to Saturday. 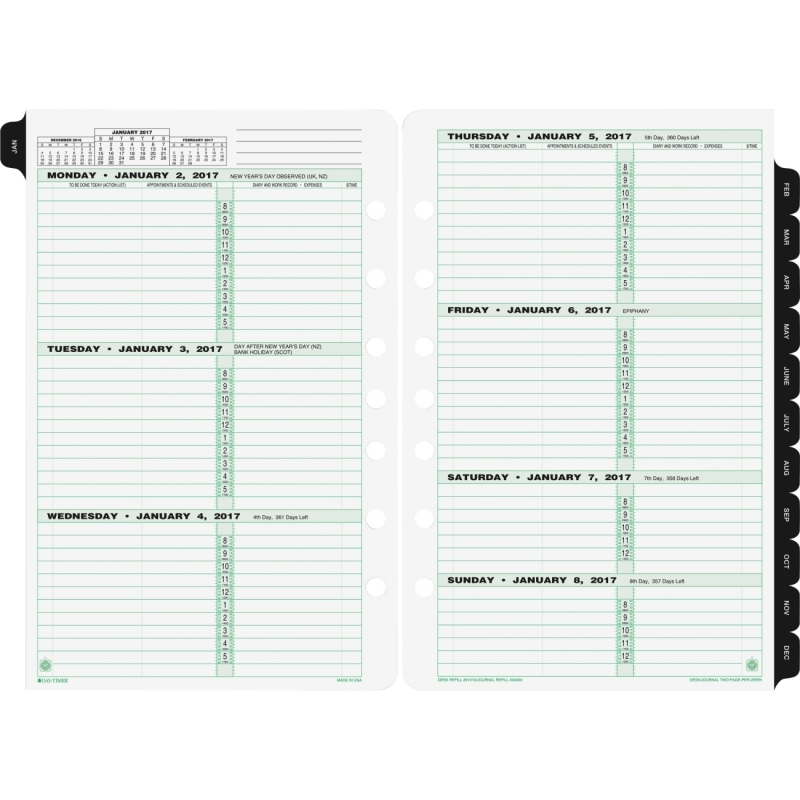 Unruled daily blocks provide open space to easily jot down plans. 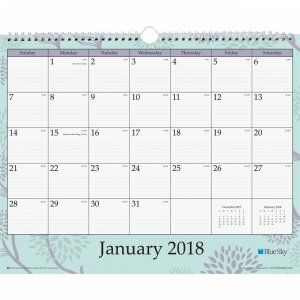 Monthly pages have a ruled notes column to provide extra writing space for to-dos and reminders and past/future month reference calendars to check dates as you plan. 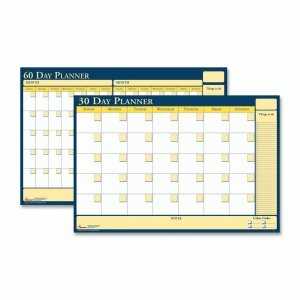 Special pages, including a holiday listing, three-year reference calendars, notes and contacts, are perfect for referencing as you plan. Stapled binding won't snag on clothes or other items in your bag. 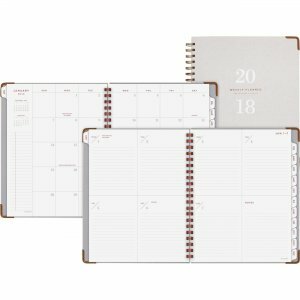 Compact planner fits easily into pocket or purse.